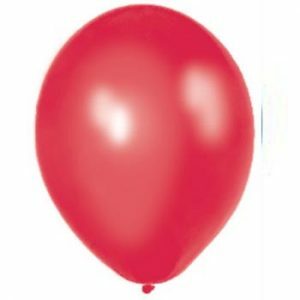 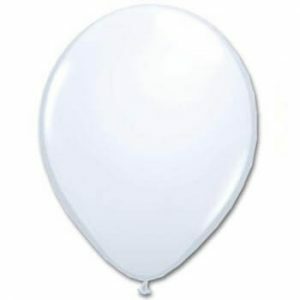 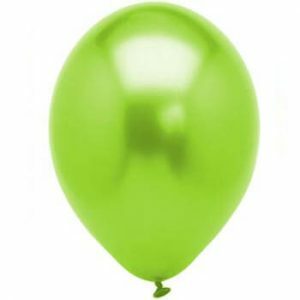 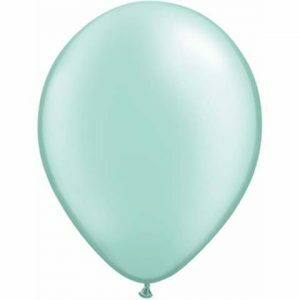 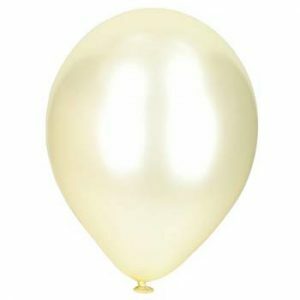 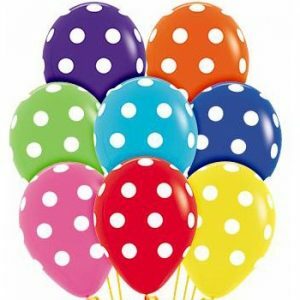 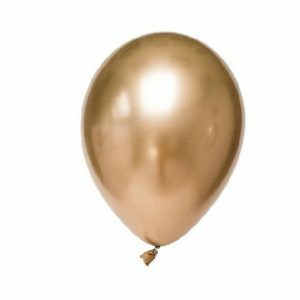 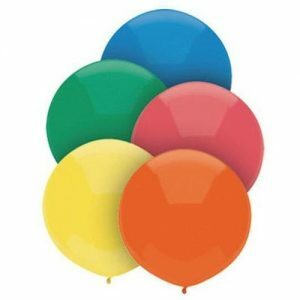 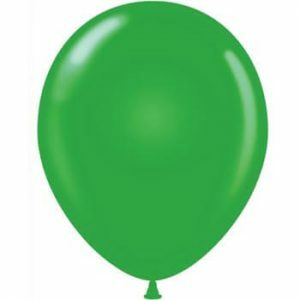 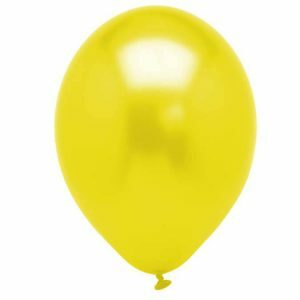 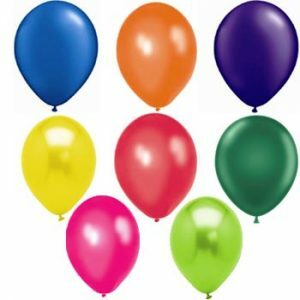 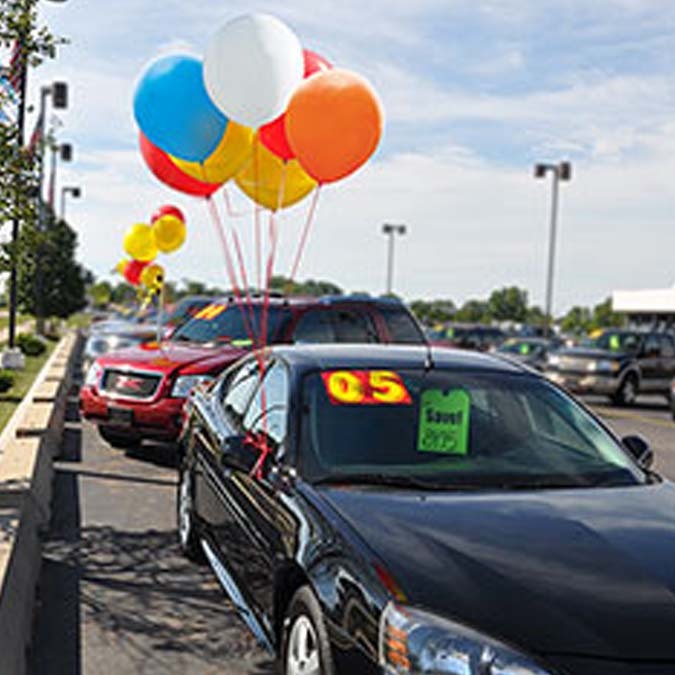 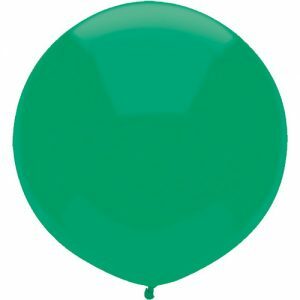 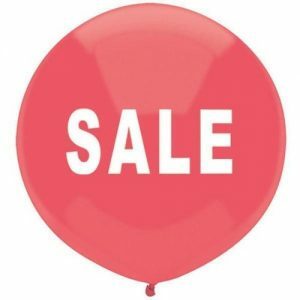 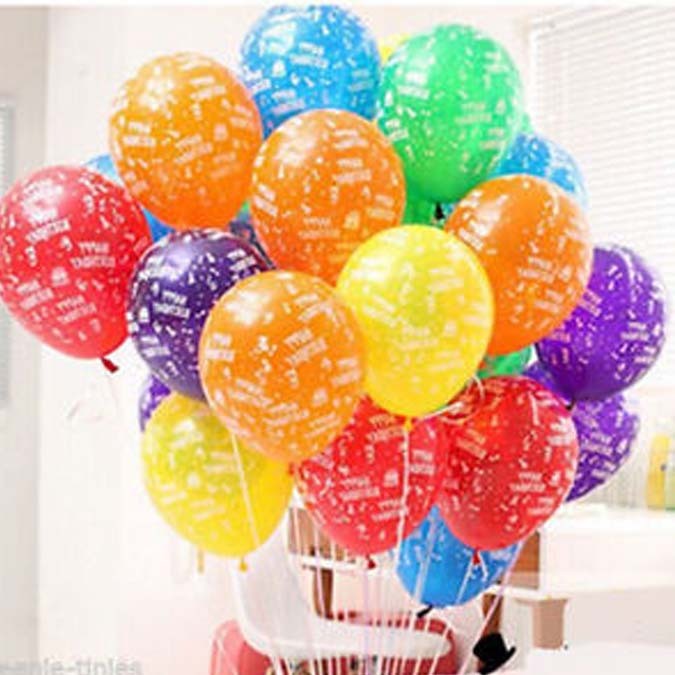 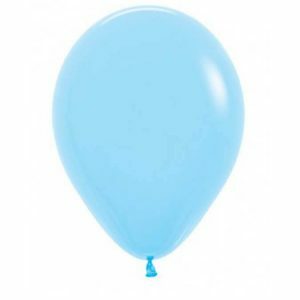 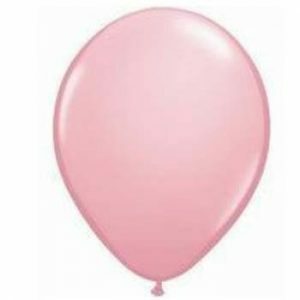 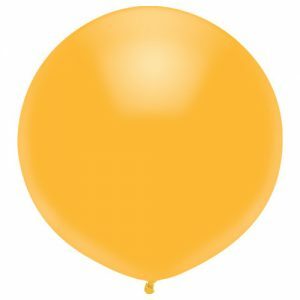 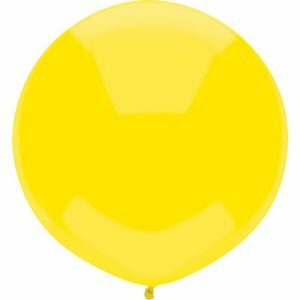 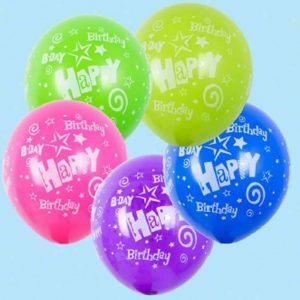 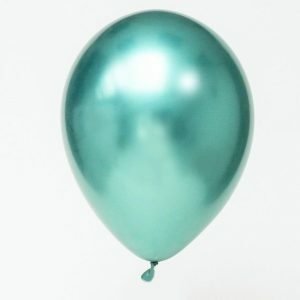 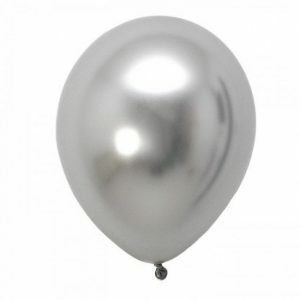 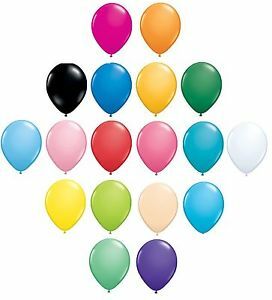 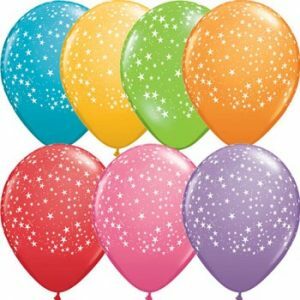 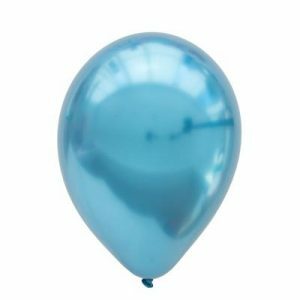 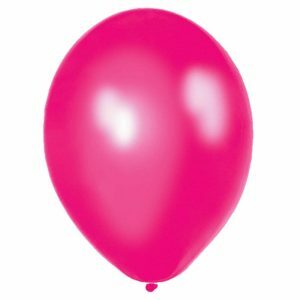 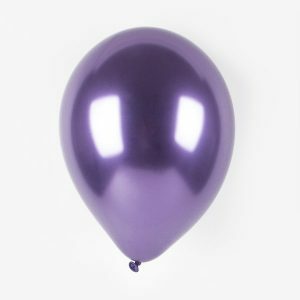 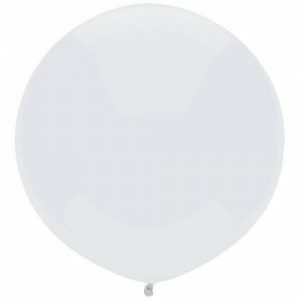 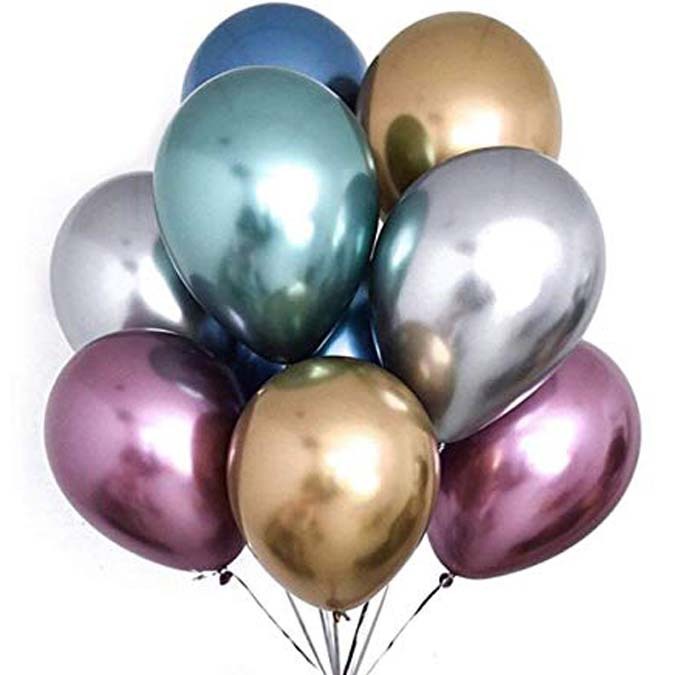 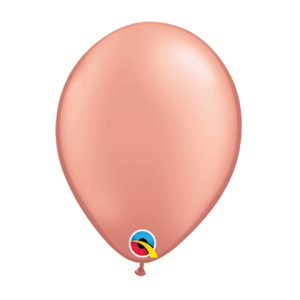 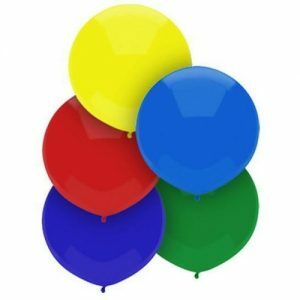 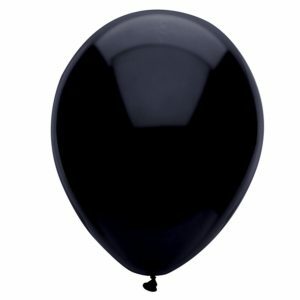 These helium grade quality latex balloons can be helium filled or air filled. 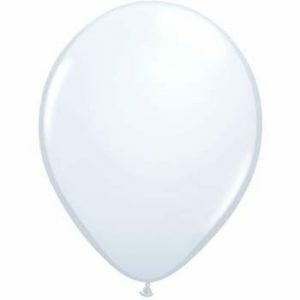 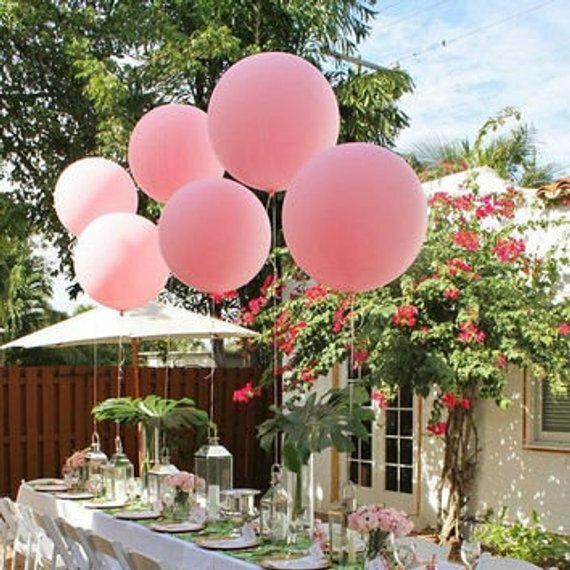 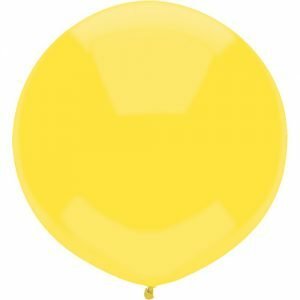 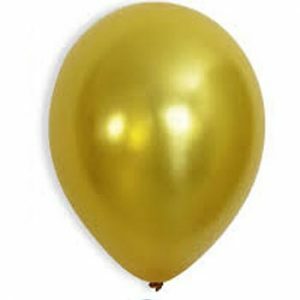 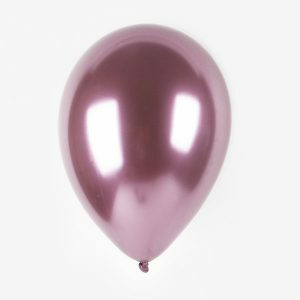 These are helium grade decorator quality latex balloons and highly recommended for parties, functions, events, any occasion. The latex balloons are a true 28cm ( 11 inch ) latex balloon and inflate beautifully with helium and are 100% biodegradable.